iittala Aalto Cranberry Vase - 6-1/4" - Ready for Red? 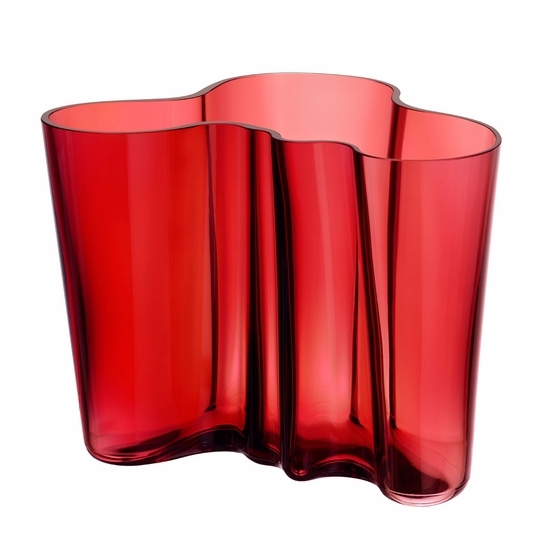 Home > Brand > iittala > iittala Home Accents > iittala Alvar Aalto Vases > iittala Aalto Cranberry Vase - 6-1/4"
Home > Brand > iittala > iittala Alvar Aalto Vases > iittala Aalto Cranberry Vase - 6-1/4"
Home > Shop by Category > Gifts > iittala Alvar Aalto Vases > iittala Aalto Cranberry Vase - 6-1/4"
Home > Shop by Category > Living > Home Accents > Finnish Vases & Plant Pots > iittala Alvar Aalto Vases > iittala Aalto Cranberry Vase - 6-1/4"
Home > Shop by Category > Home Accents > Finnish Vases & Plant Pots > iittala Alvar Aalto Vases > iittala Aalto Cranberry Vase - 6-1/4"
Home > Shop by Category > Gifts > Gifts by Occasion > Unique Wedding Gift Ideas > iittala Alvar Aalto Vases > iittala Aalto Cranberry Vase - 6-1/4"
More about iittala Aalto Cranberry Vase - 6-1/4" This juicy iittala Aalto Cranberry Vase joins the Aalto collection with the naturally stunning beauty for which the iconic vase is known. The organic shape echoing the waves of Finland’s coast quenches the thirst for both beautiful and functional art. Mouth-blown in Finland, each vase is its own breathtaking masterpiece.For more than 70 years, the Aalto vase, designed by Finnish architect and furniture designer Alvar Aalto, has been one of the most famous pieces of glass in history. Finnish for "wave," Aalto created an original glass vase whose whimsical freeform design suggests the undulating profile of a Finnish lake. 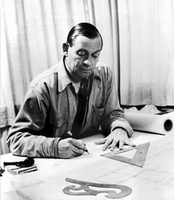 Aalto’s vase continues to win awards, has residency in famous museums, and is recognized and appreciated worldwide. Specifications for iittala Aalto Cranberry Vase - 6-1/4"
Product Reviews for iittala Aalto Cranberry Vase - 6-1/4"
Finally got around to purchase the Aalto Vase in cranberry. It is not a bright red; it has its weight. I got it probably because it is really Chirstmasy. I matched it with the Toikka Rubt Bird and they look great together.